Township of Wollaston (Lower Tier Hastings)Record Owner? Log in. Wollaston events are intended for the whole family. Do you have great ideas, lots of energy and community spirit?? Join the Recreation Committee. 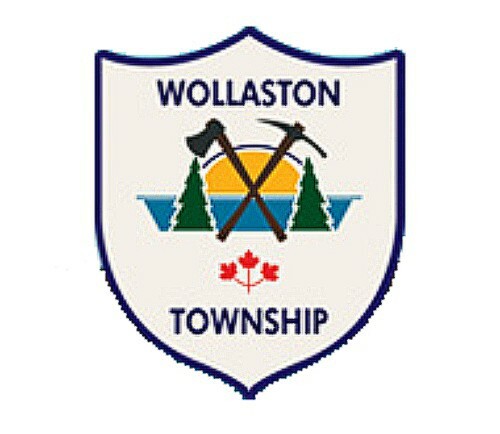 Have something to say about Township of Wollaston (Lower Tier Hastings)?